GradCru sends one email each week to those who have self-subscribed to the GradCru Group Email List, what we call the “Update”. The weekly Update highlights upcoming events, opportunities, and other news with GradCru. It’s the very best way to know more information and especially last minute details. Don’t miss out — there’s always a lot happening with GradCru!  And, be sure to follow the “GradCru at the University of Michigan” Facebook page too! It’s another way to know what’s happening, especially when you’re away from your computer. You can get GradCru information on your smart phone.